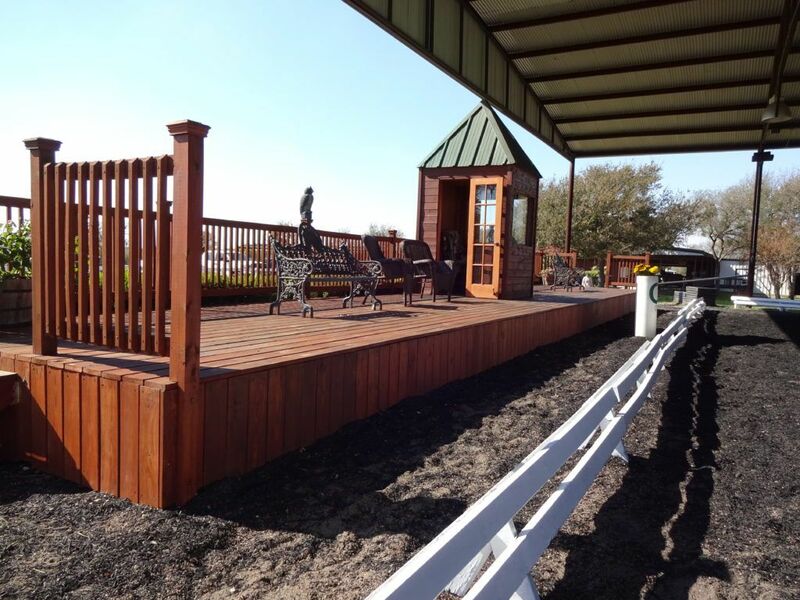 Our facilities provide the following for riders, horse’s comfort and Safety. 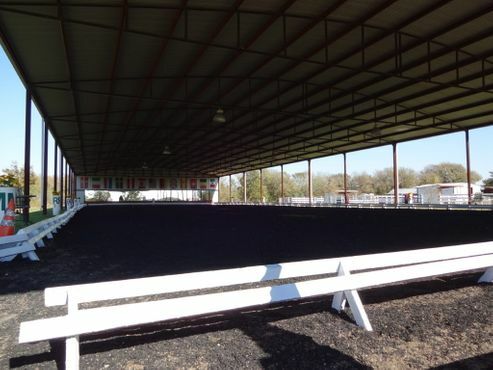 Large, solid, well-constructed 12’ X 14’ stalls with a 14’ open front porch aisle. Barn has all metal roof and framing for fire safety. 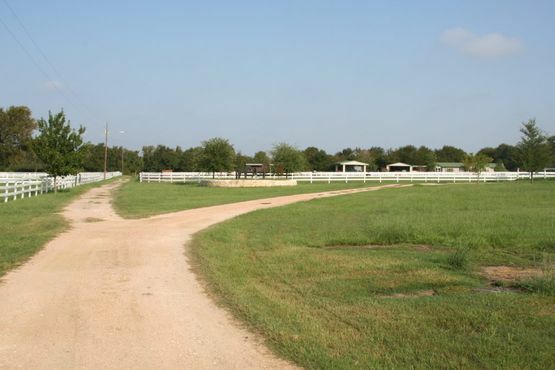 Daily separate turnout for each horse, in large private paddocks with shelters. 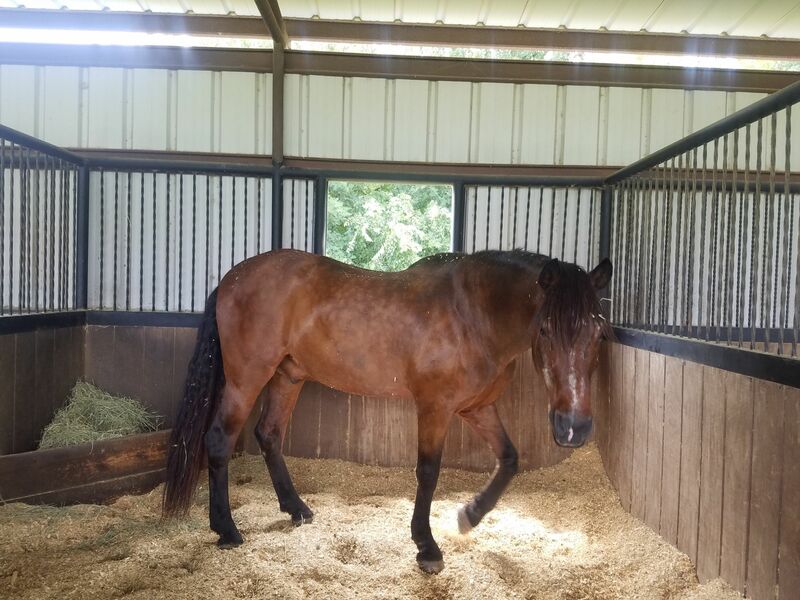 Horses are turned out either all day or night depending on stall area. Annual twice a year vaccinations, worming and coggins. Unlimited free choice coastal hay. Miles of trails through rolling hills and woods. Wash racks with hot and cold water with rubber matting. 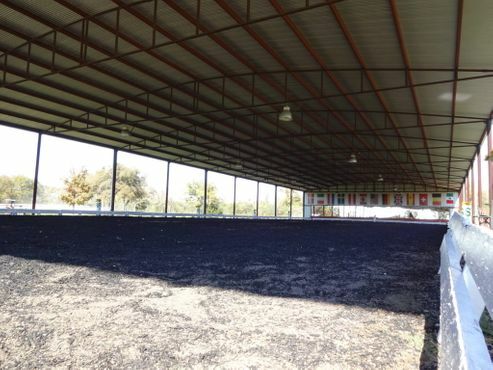 Covered tack-up areas with rubber mats and fans. 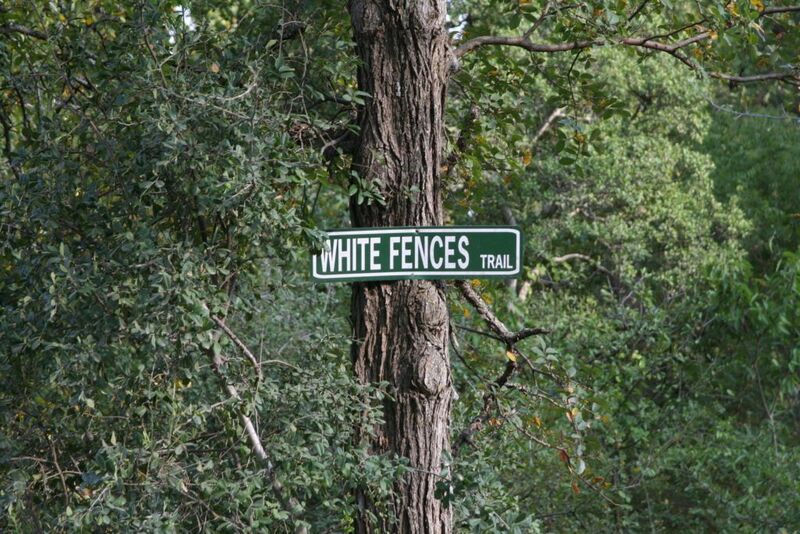 All horses monitored daily by White Fences Staff. 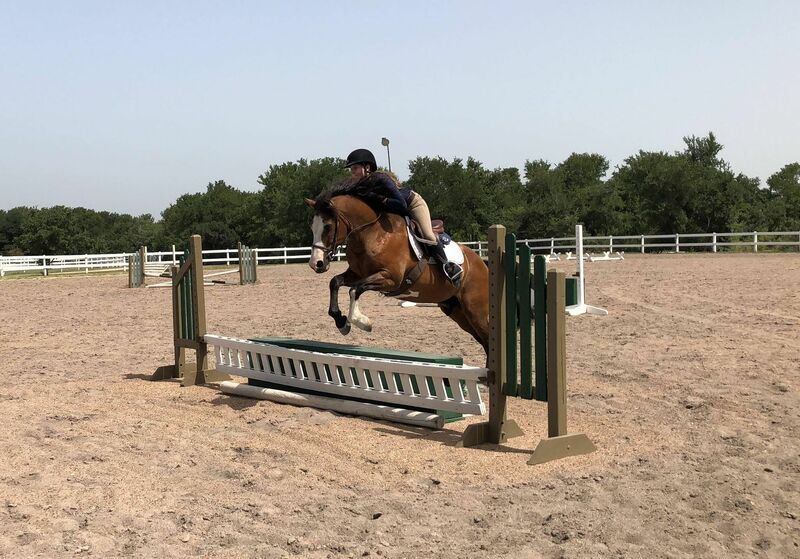 Three competition arenas that are all very well maintained and manicured daily to ensure safe and soft footing for the rider and horse. 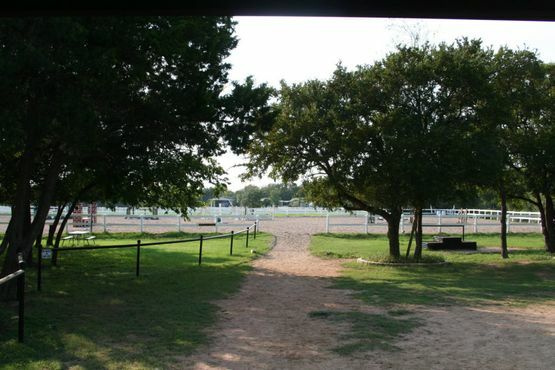 Our large 80 X 220 ft. (20M X 60M) covered arena keeps you out of the hot Texas sun and lets you ride even when raining. 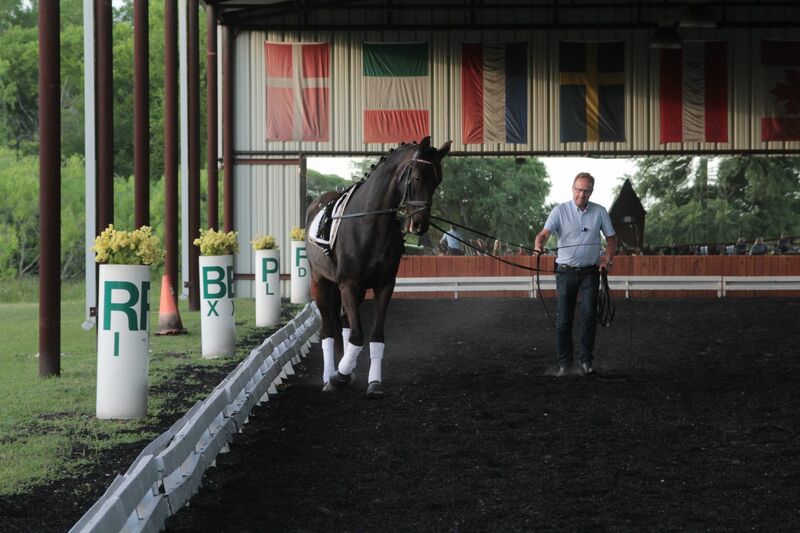 Regulation 20M X 60M covered indoor dressage arena with a wall of mirrors, dressage letters, rubber footing and lighting. 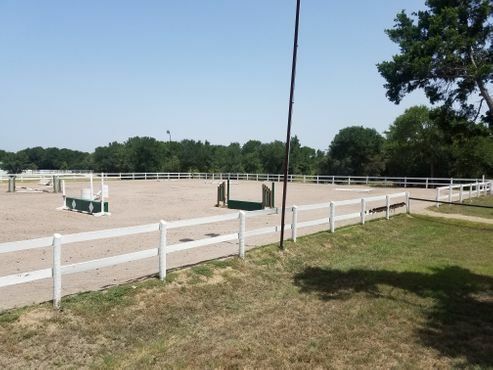 200’ X 250’ outdoor jumping arena with all-weather footing and lighting. Lighted 60-foot diameter, wood sided (not pipe panel) round pen. 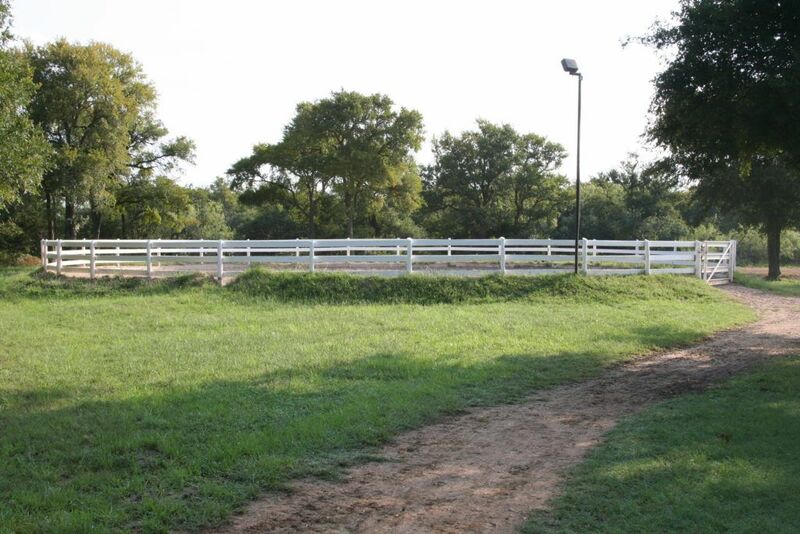 Smaller round pen also available for use. 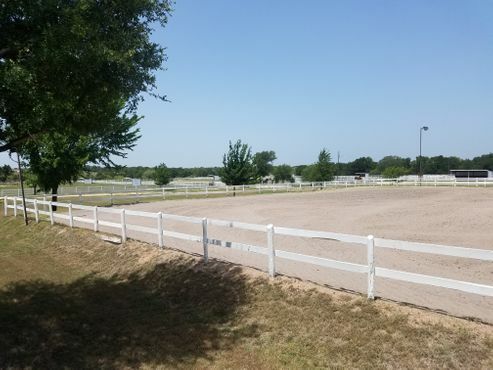 One of the largest equestrian facilities in the Austin Metro Area. 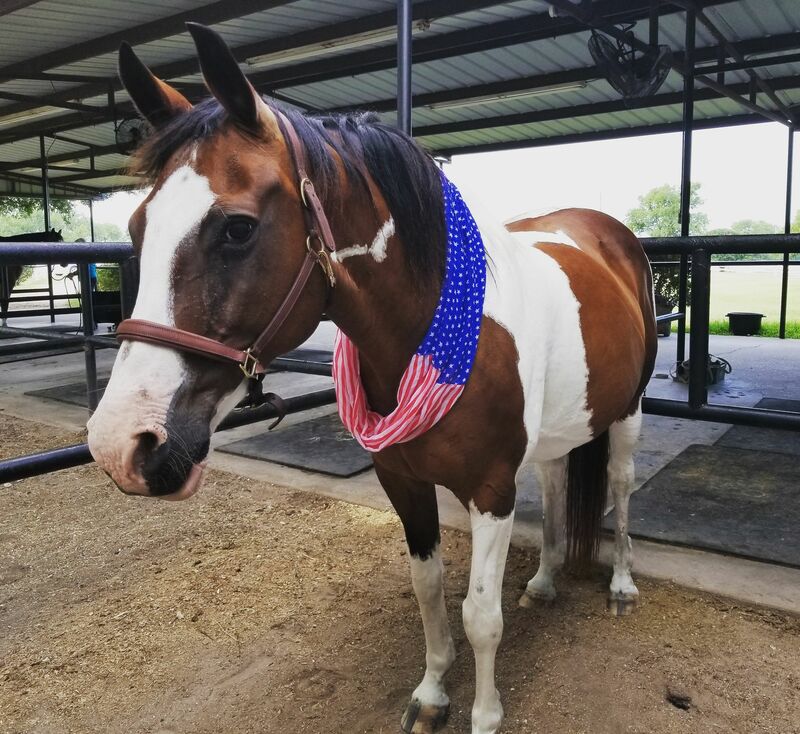 At White Fences, you will find everything that a world class riding facility has to offer – multiple indoor and outdoor arenas, pastures, paddocks, barns, tack room, wash rack and 51 acres to go for a relaxing trail ride or hack Conveniently located just 15 minutes east of downtown Austin at 10908 Jones Road in Manor.